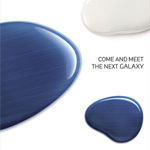 Samsung will be drawing the curtains to unveil their latest product, the new Galaxy S, most probably the rumoured, Galaxy S III. 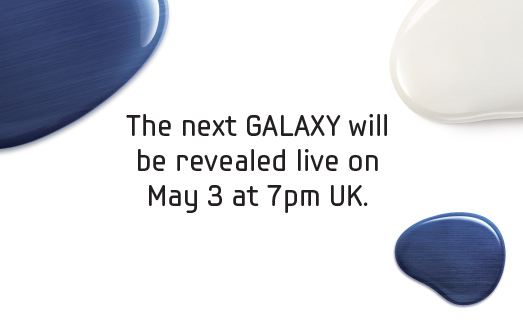 In mid April, Samsung sent out invites to all the media companies to a launch event, Samsung Mobile Unpacked 2012, to be held on May 3 in London around 7 PM UK Time. 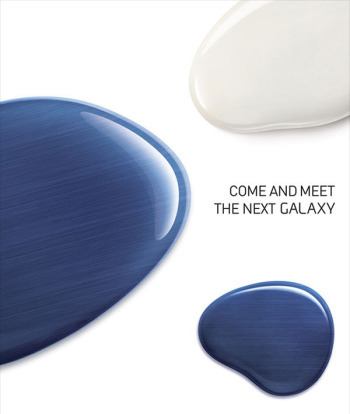 The invitation simply read, ” Come and meet the next Galaxy ” It is still not known yet where it’s the Galaxy S III, a new Galaxy Y , a ‘new’ Galaxy or any other version but its most likely that the smartphone will be the Galaxy S III, the device which helped them to overcome their arch rival, Apple. What are the features, according to the leaks, that the new Galaxy S III might have ? 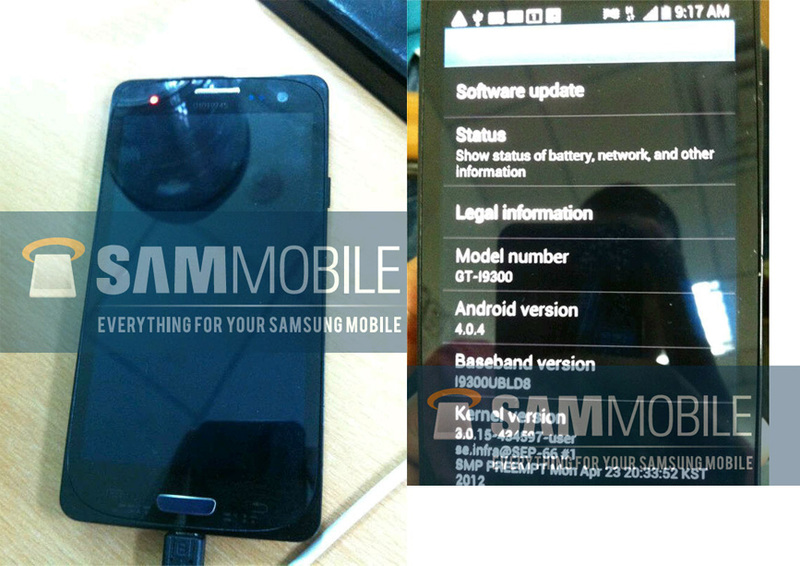 The team on Sammobile have revealed the possible new model of what is being claimed as the new Galaxy S III having the model number GT-I9300. No, do not fall for it yet ! The phone seems to have a curvy shape quite similar to that of Galaxy Nexus ! Let’s just stop with the leaks and wait for the real product to bereleased. According to The Verge, Samsung has taken firm security on not revealing any type of details on its new release. Not only that, they will also be putting all the phones in a box which would not be able to show the actual shape ! Clever indeed ! Till then, we shall wait until the real show begins !